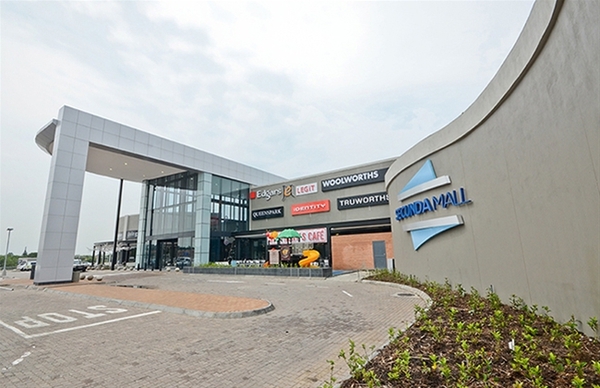 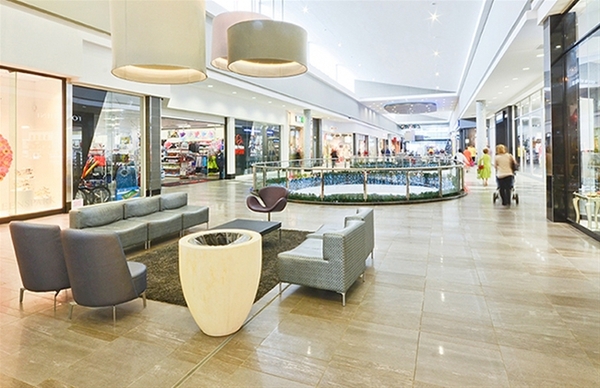 Secunda Mall is a 60,000m² mall situated on the corner of PDP Kruger and Oliver Tambo Streets, Secunda. 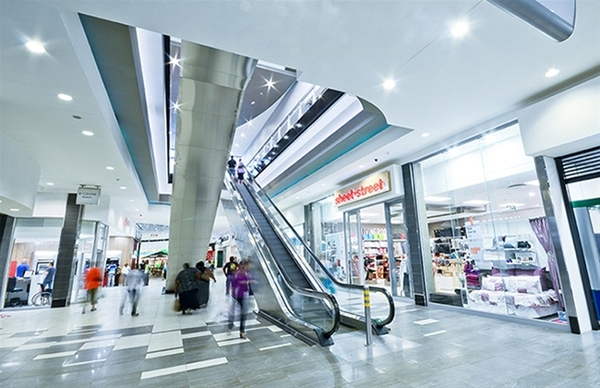 It was co-developed and completed in November 2013. 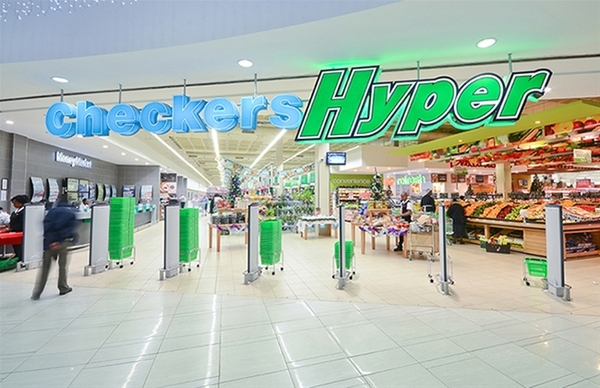 Resilient has a 40% share in the property and the major tenants are Checkers, Game, Pick 'n Pay, Edgars, Woolworths, Ster Kinekor and Food Lovers Market.